Summer BP-5-637 Summer Force Backpack is a perfect school bag or travel bag for students in primary or secondary school. 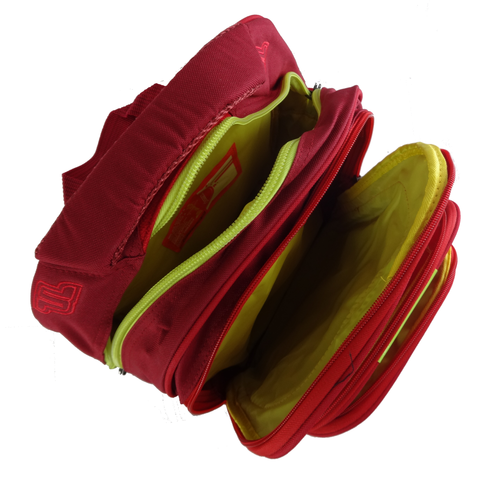 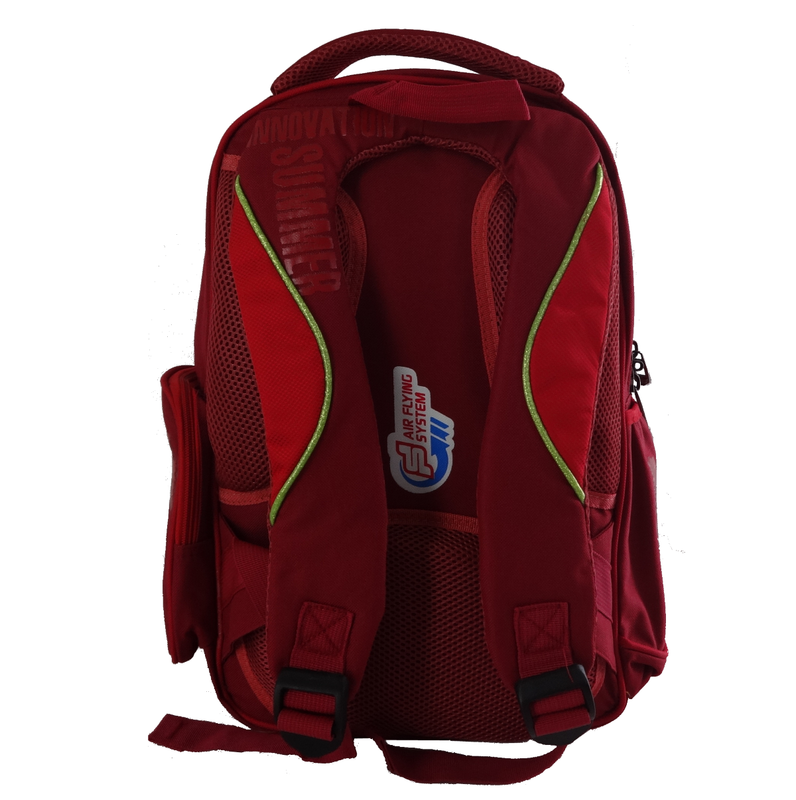 It is durable, and it provides you the ergonomic posture support on the back panel with air flying ventilation system. 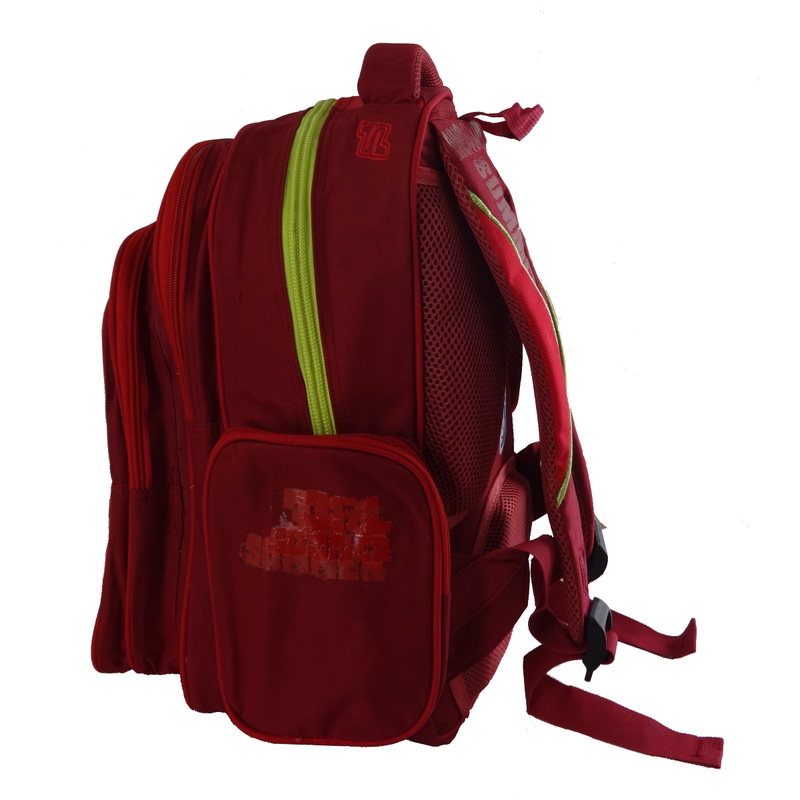 This 35 litter backpack can fit all your books in the 2 main compartments, your tablet computer in the front panel compartment, and all your other accessories in front zipped pocket, and side zipped pocket. 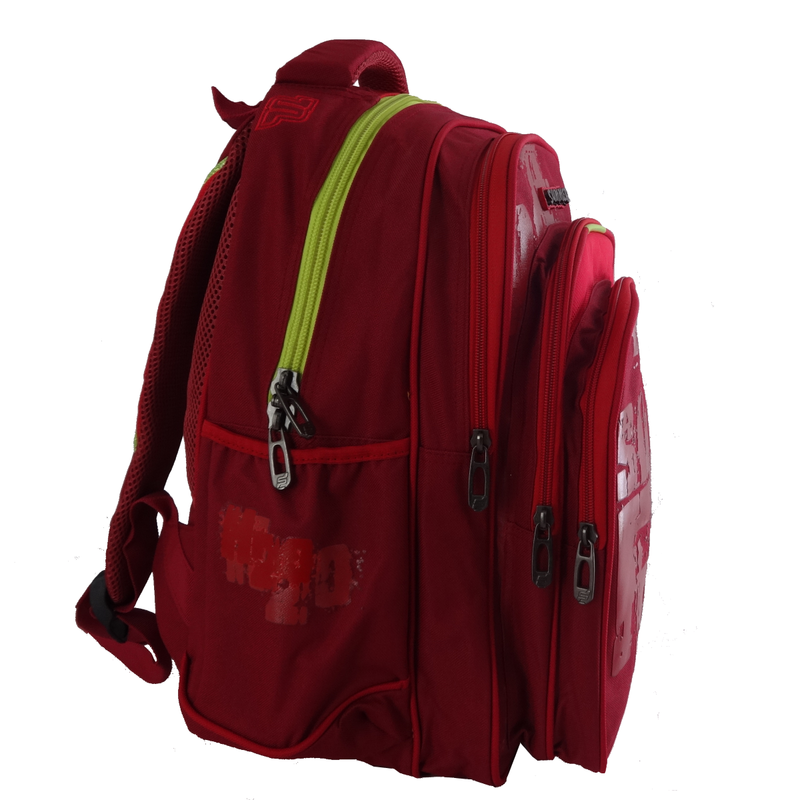 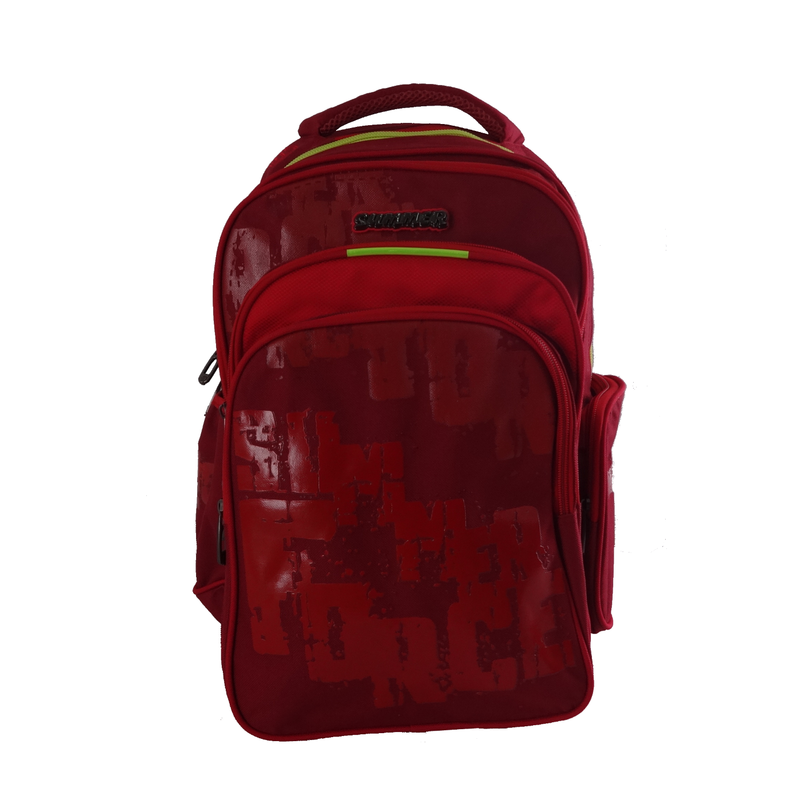 This school bag is most suitable for Primary 5 and Primary 6 students age 11 to 12 years old.